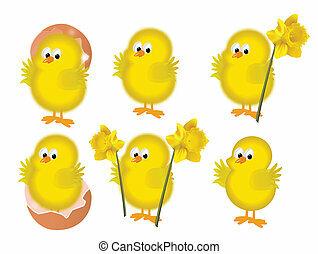 Easter eggs chicks. 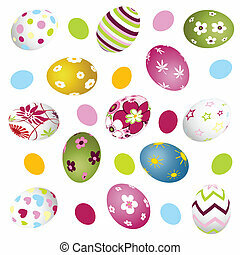 Scalable vectorial image representing a easter eggs chicks, isolated on white. 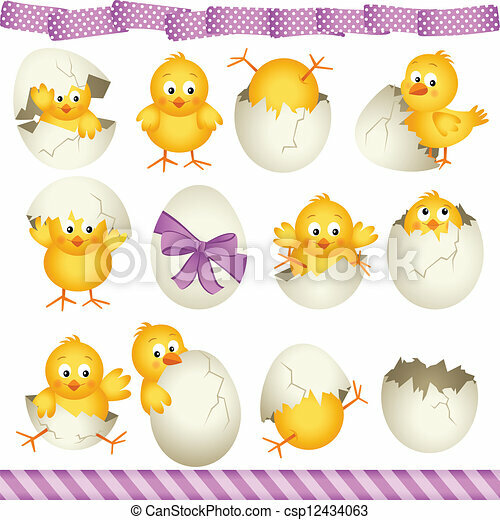 Scalable vectorial image representing a easter eggs chicks, isolated on white. 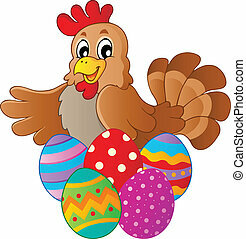 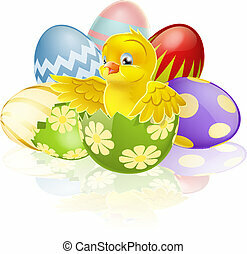 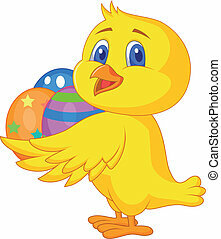 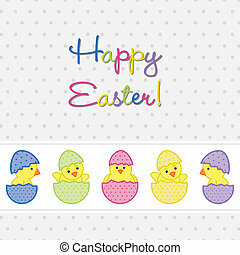 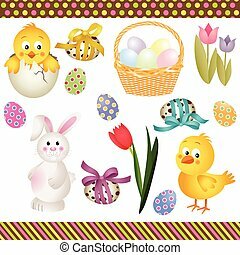 Baby Chicks Easter card in vector format. 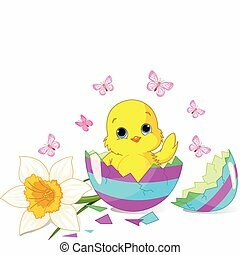 Easter chick sitting in the broken Easter Egg. 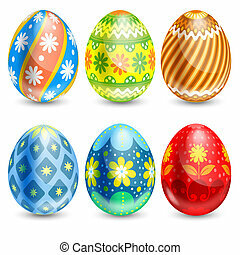 Scalable vectorial image representing a easter quail eggs, isolated on white. 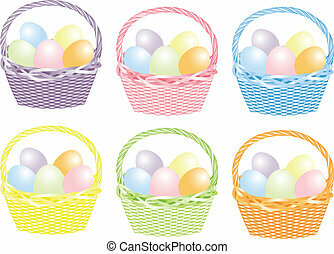 Scalable vectorial image representing a basket with easter eggs, isolated on white. 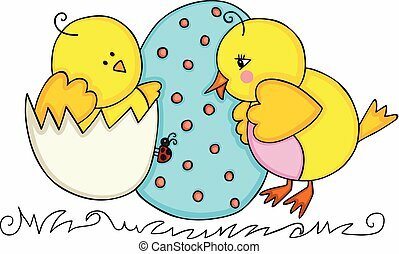 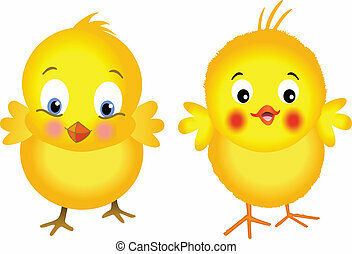 Scalable vectorial representing a Easter cute chicks couple, illustration isolated on white background. 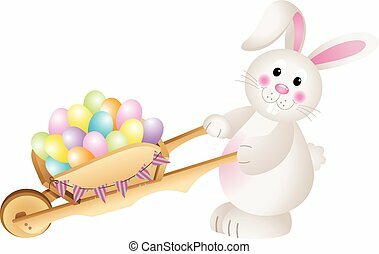 Scalable vectorial image representing a bunny carrying wheel barrow full with carrots Easter eggs, isolated on white. 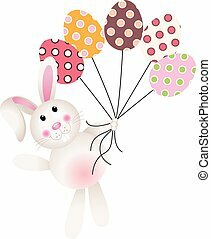 Scalable vectorial image representing bunny carrying basket Easter eggs flying with balloons. 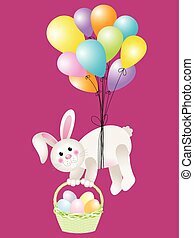 Scalable vectorial image representing a bunny flying with Easter eggs, isolated on white. 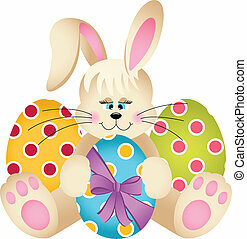 Scalable vectorial image representing a happy easter bunny with eggs, isolated on white. 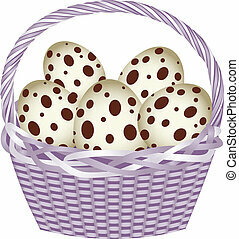 Scalable vectorial image representing a basket with easter quail eggs, isolated on white. 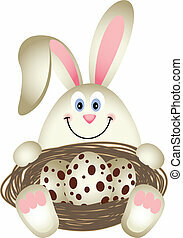 Scalable vectorial image representing a easter bunny with quail eggs in the nest, isolated on white. 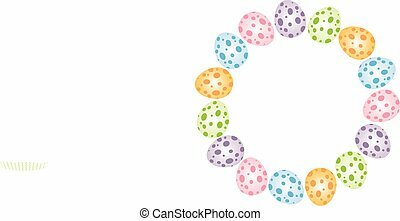 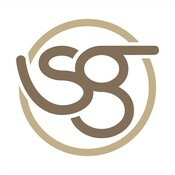 Scalable vectorial image representing a easter eggs forming a circular frame, isolated on white. 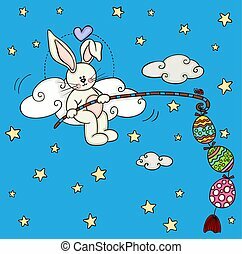 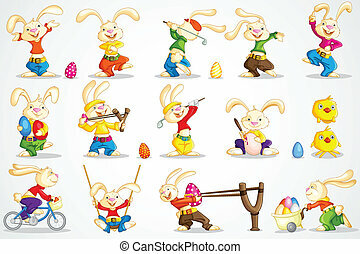 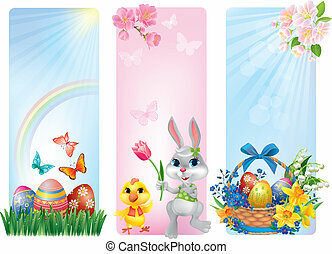 Scalable vectorial representing a cute bunny fishing a easter eggs, element for design on blue background. 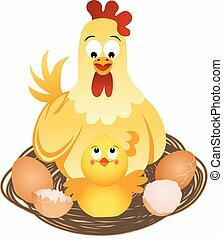 Scalable vectorial image representing a hen with chicks and eggs on nest, isolated on white. 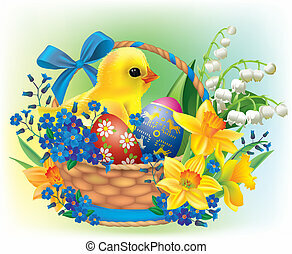 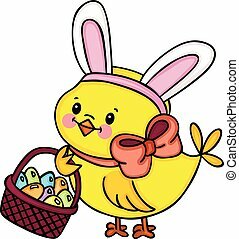 Scalable vectorial image representing a chick with bunny ears holding basket with easter eggs, isolated on white. 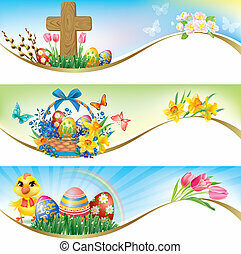 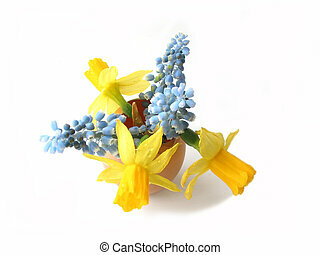 Scalable vectorial image representing a easter elements, isolated on white. 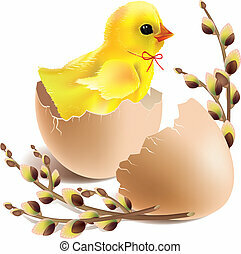 Image representing a yellow chicks, isolated on white, vector design.